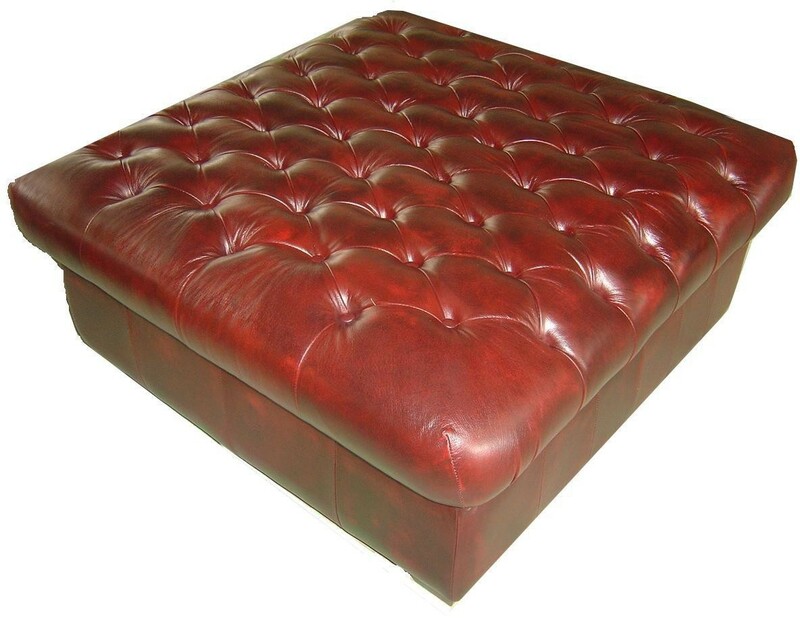 The Manchester Chesterfield Foot Stool is a chesterfield style ottoman available in your choice of leather. Its construction is of a hardwood and plywood frame. 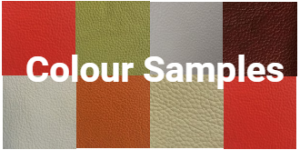 This classic chesterfield ottoman is available in a wide range of colours. The Manchester Chesterfield Foot Stool is a chesterfield style ottoman available in your choice of leather. Its construction is of a hardwood and plywood frame. This classic chesterfield ottoman is available in a wide range of colours.